Mogao Grottoes – Worlds Most Visited Ancient Ruins! 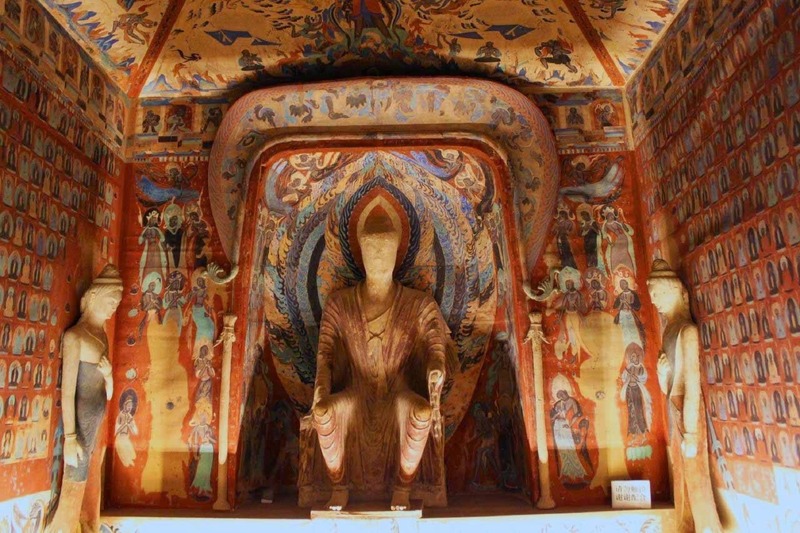 Mogao Grottoes otherwise also known as the Mogao Caves is a conglomeration of 492 temples situated 25 kilo meter southeast of Dunhuang. In Chinese it is called as Mogao Ku. The caves are also known as “Caves of the Thousand Buddhas” or in Chinese called as “Qian Fo Dong”. Situated along the famous Silk Route, which is the thoroughfare of trade and religious activities, the caves represent ancient civilization of Buddhist culture dated back to 1,000 years. The caves are adorned with statues, murals and wall paintings. 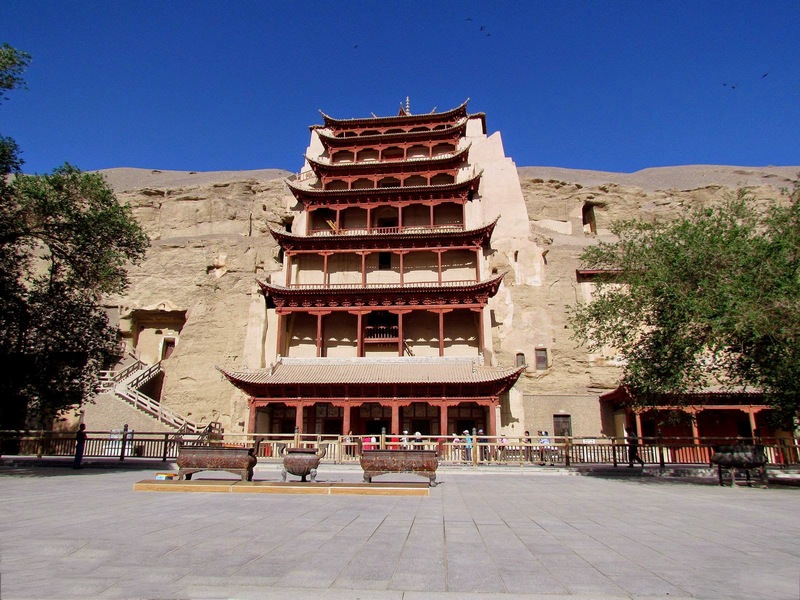 On a general perspective caves are also known as Dunhuang Caves, which includes the Western Thousand Buddha Caves and Yulin caves. 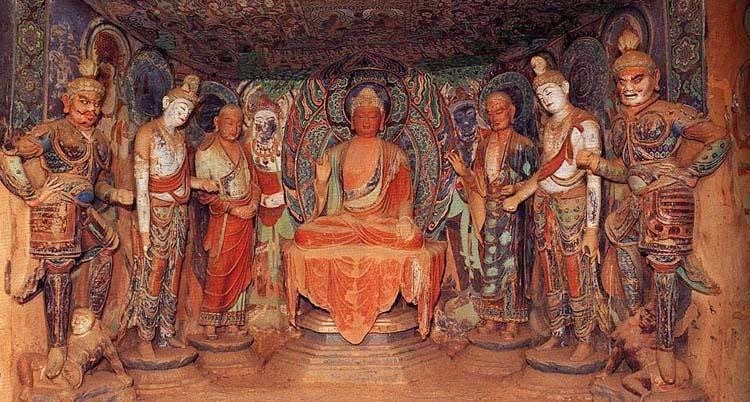 These sites are the theatrical expressions of Buddhist civilization and divided into Chinese Buddhist grottoes, Longmen Grottoes and the Yungang Grottoes. Dunhuang is a moderate city, well connected with air, rail and road travel systems. Dunhuang Airport is just 13 KM far from the city. Flights are easily connects travelers to Beijing, Lanzhou, Urumqui and Xian. Dunhuang Train terminal is situated on the northeast side of the city. This station is 12 KM far from the city. There are lots of Train Ticket services available in the city. Tourists can also have bus services from other cities to Dunhuang. In nut shell the connectivity is good. So are the accommodations. There are expensive and moderate accommodation suitable to your budget is available. Dated back to 4th to the 14th century! The caves were believed to be created during 4th to the 14th century. There were thousands caves carved out on the face of mountains. Only 492 are preserved or restored for tourists. Some of the caves structures for defaced during the Cultural Revolution but many of them are restored. There are about 45,000 Sq meters of murals and also more 2,000 painted sculptures are opened for tourists. Different caves represent different dynasties. Cave 302 represent Sui dynasty. 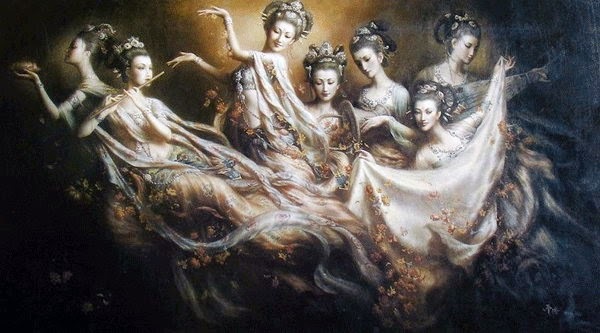 Tang dynasty is believed to be responsible for the creation of caves 23 and 156. 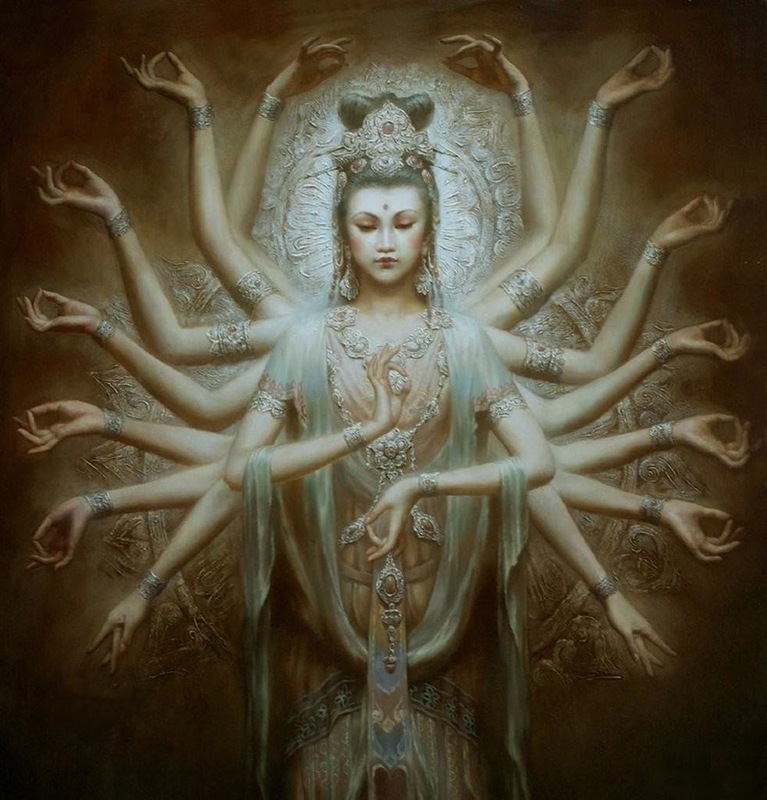 The representations of dynasties are confirmed by detailed study of the murals and sculpture style and other artistic information. Rock cut marvels along the Silk Route! This rock cut artwork marvels situated in the deserts are one of the mesmerizing show case pieces of the cultural luxury of Chinese ancestors. There were about 1000 caves and today 492 caves are marked for tourism. But many caves are closed either for restoration or cleaning works. Among the caves Hidden Library exhibition will be a life time experience. English speaking guides are available foreign tourists. It is worth spending 2:30 hrs to 3:00 hrs exploring the wonders of caves cultures. The cave is opened 08:00 am to 18:00 pm in the evening throughout the year. Tourists are recommended to spend minimum half day in the cave to complete the visit by engaging in to a moderate time spending. The caves are not lit properly. The tourist need to have flash light or need to have personal flash lighters to see the art work clearly. Photography is prohibited. Since the caves are not lighted properly, there will be poor visibility during later hours. So it will be ideal to fix the visiting early afternoon. Tourists can easily reach here from Dunhuang. Dunhuang is well connected with rail and road services. 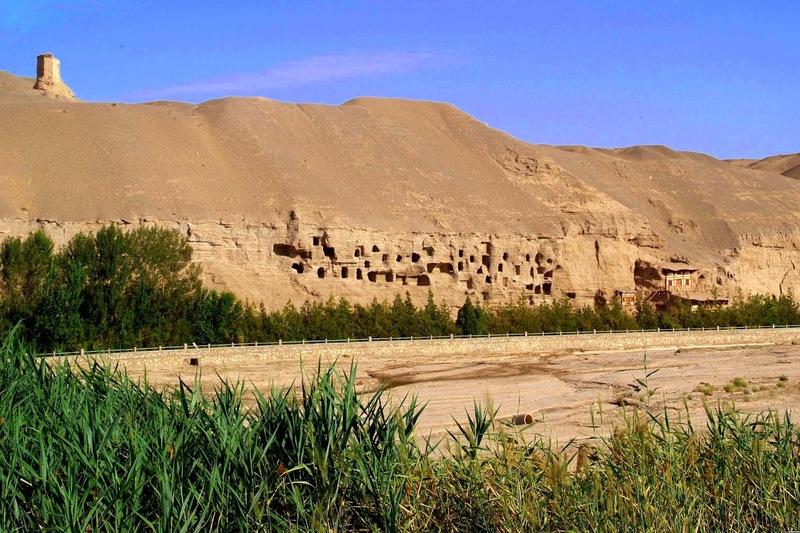 Access from Lanzhou, the provincial capital of Gansu to Dunhuang is also very easy. 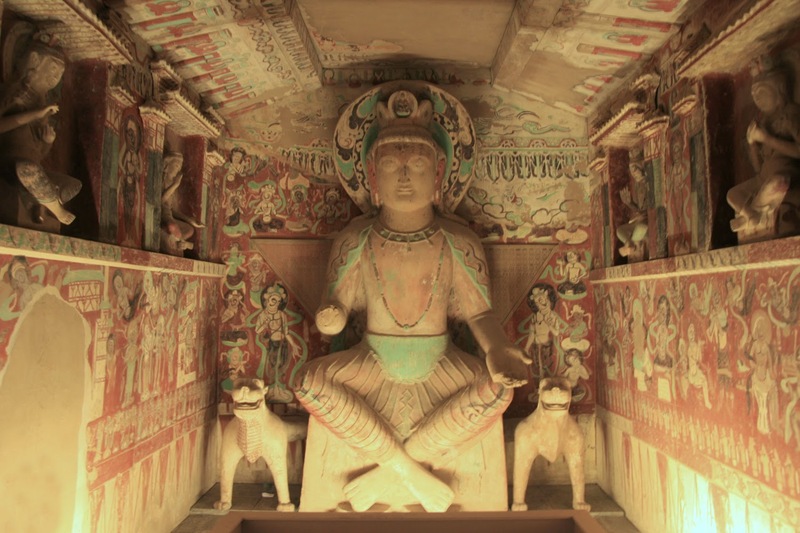 From Dunhuang tourists can engage taxi or mini bus that can easily to Mogao caves. Entries to the caves are limited against an entry of CYN 80 per person. 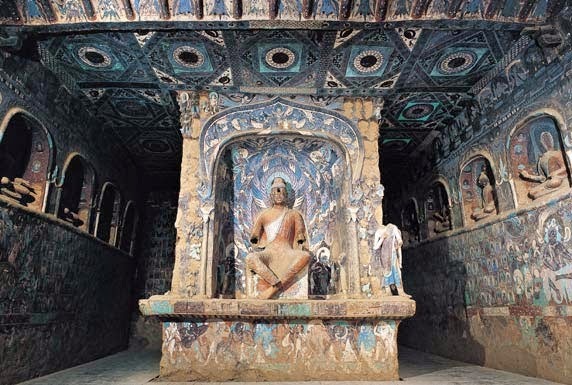 Considering the human efforts and artistic instincts, Mogao Grottoes shall be earmark as one of the finest experience in life!